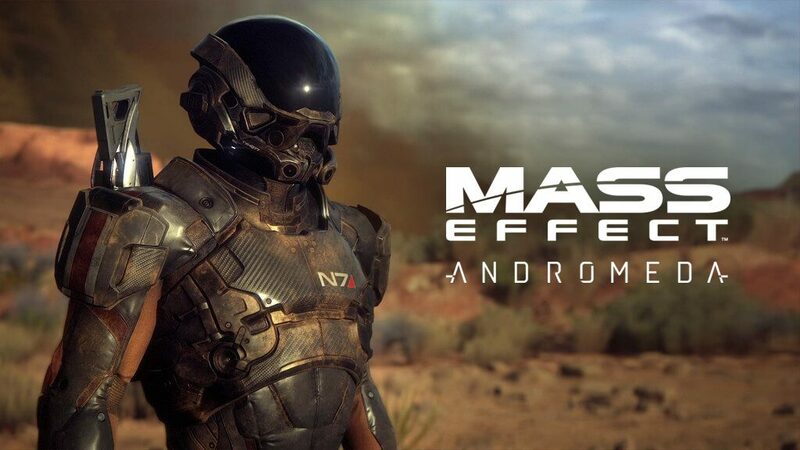 Developed by BioWare, this game has had a huge following and some pretty good reviews so far. A lot of the reviews from a brief read has mentioned that this game is Dragon Age: Inquisition in Space. Head over to Kotaku to read the review.